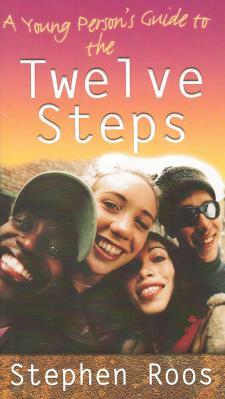 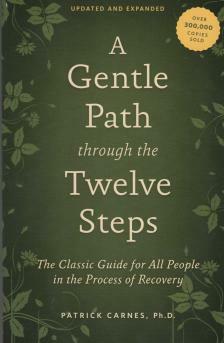 Going through the 12 step recovery process can be a challenge - both to the individual going through the change and to family involved. 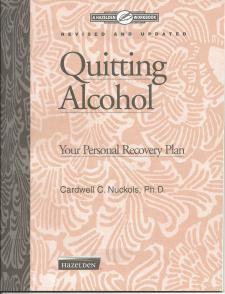 Thankfully you are not alone. 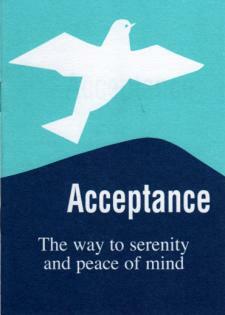 Many individuals and families have gone before you through difficult journey and have had great success. 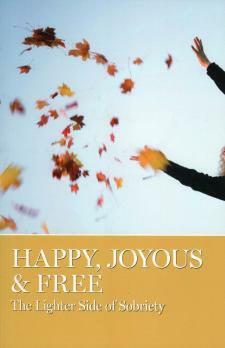 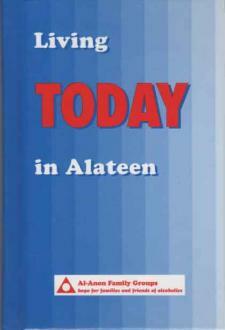 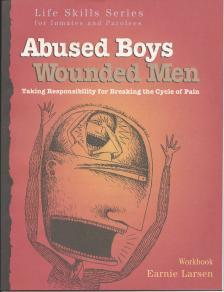 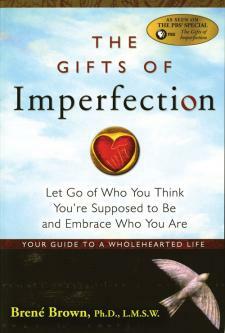 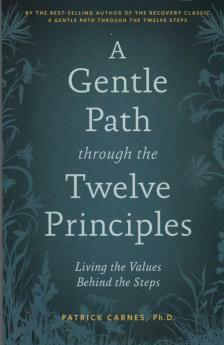 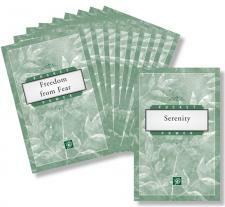 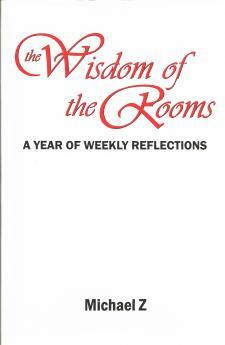 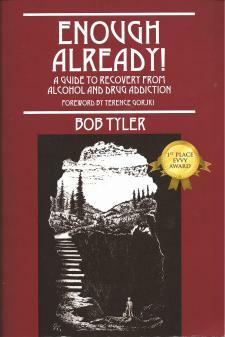 Below are AA and alateen books and resources to help you in your journey. 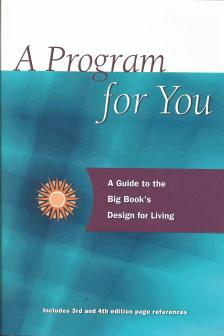 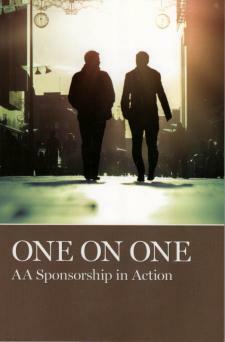 AA books, such as the AA Big Book, can help you not only understand how the 12 steps came about but can also help you better understand the steps to take and the reasons behind them. 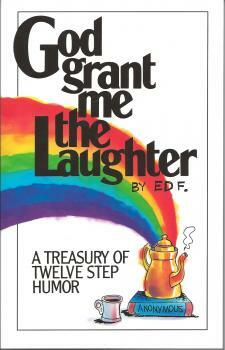 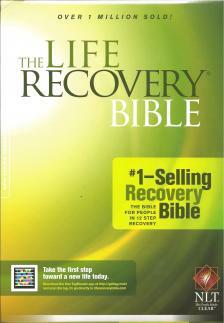 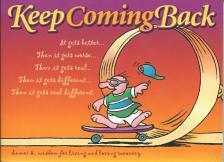 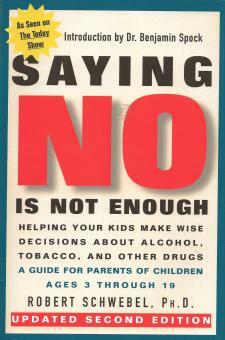 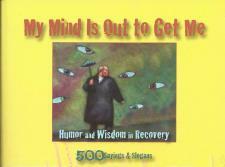 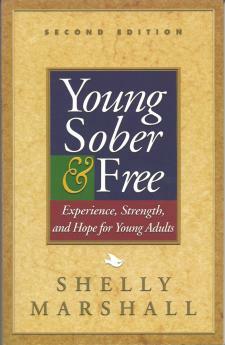 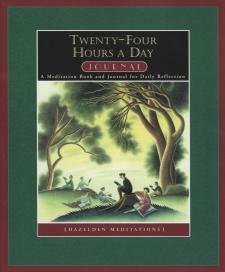 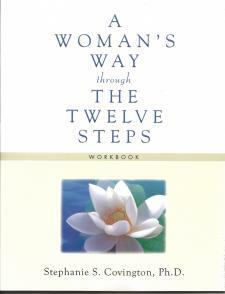 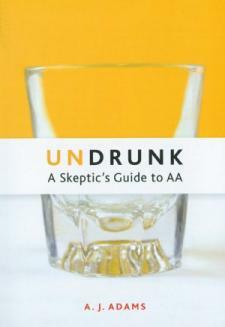 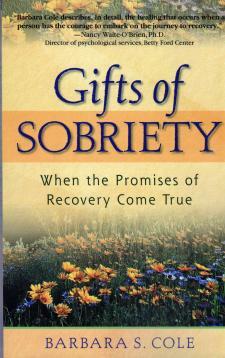 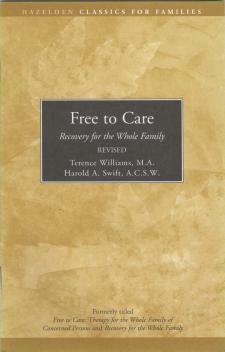 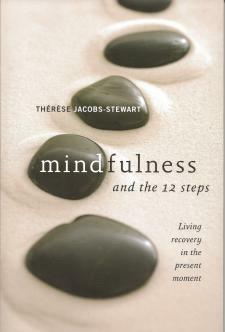 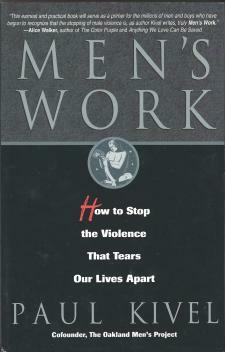 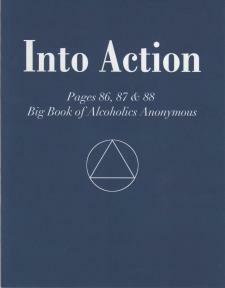 The AA Big Book is the foundational piece of literature for the 12 step recovery process. 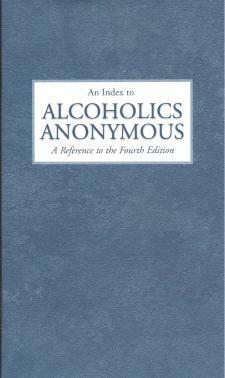 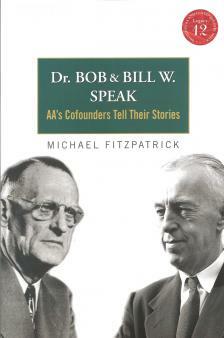 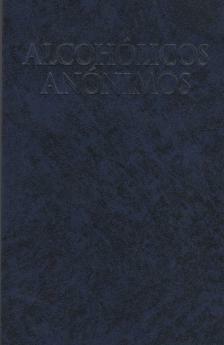 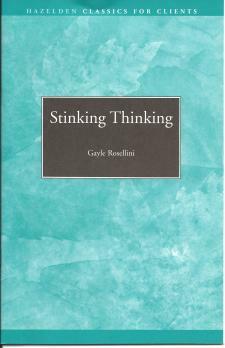 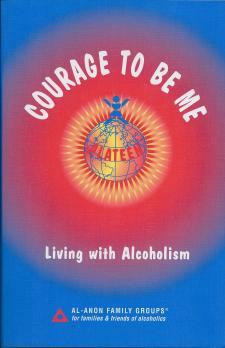 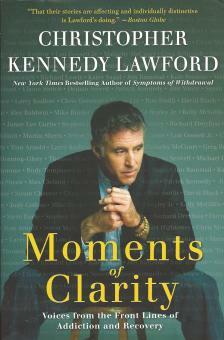 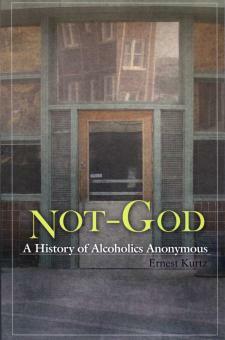 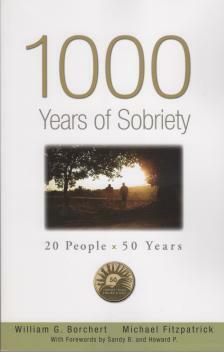 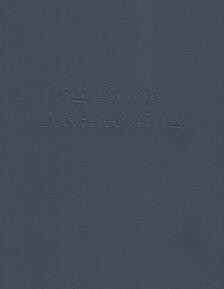 Originally written in 1939, the Alcoholics Anonymous Big Book sets for the cornerstone concepts of the recovery process as well as shares stories from men and women who have overcome the disease. 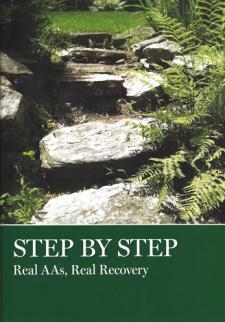 Throughout the years, these personal stories have been updated by the millions that the process has helped, while still retaining the essential recovery text and principles that the AA Big Book is known for. 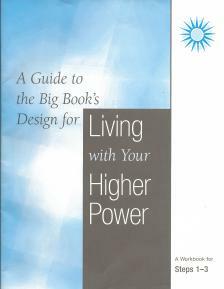 If you haven't gone through the AA Big Book yet, we strongly encourage you to go through and gain clarity and hope through the principles and stories that the book brings to light.